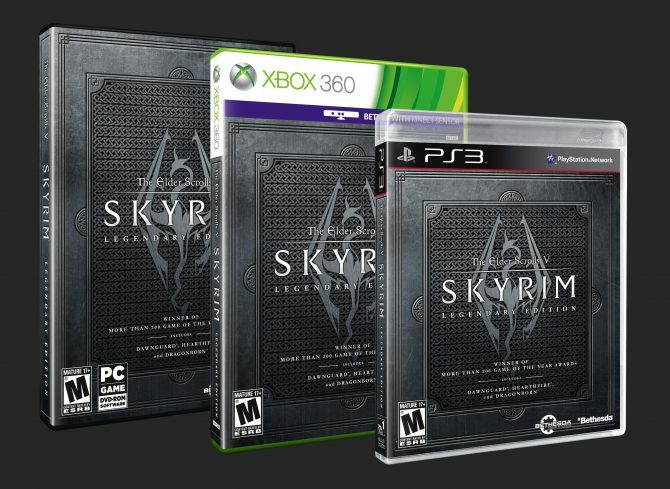 For a game where fans were already upset that Microsoft Xbox got to play the Skyrim DLC first, it almost seems like Microsoft couldn’t be making out better. 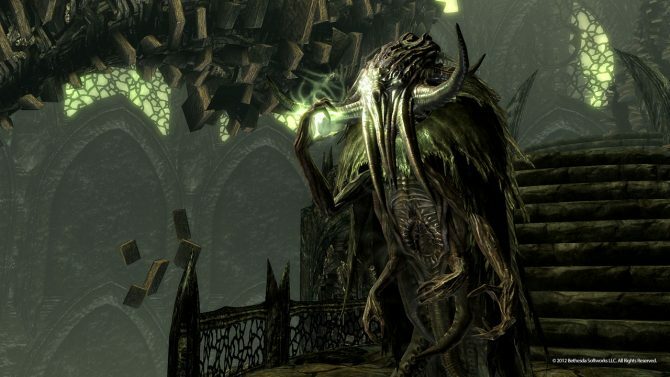 Pete Hines, Bethesda’s VP of PR and Marketing tweeted recently that a solution for the problems keeping Skyrim DLC off Playstation 3 is still far off. 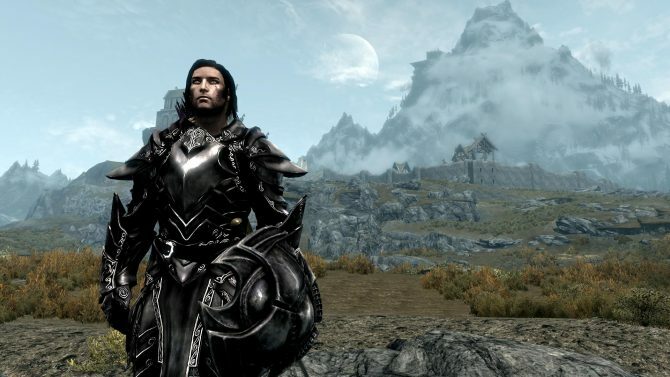 While the Xbox 360 got the Dawnguard DLC a month earlier then PC gamers, Playstation 3 fans are still waiting due to technical issues. No doubt Bethesda is working hard on a solution and not being bribed by a Microsoft conspiracy, but it’s more egg on the face of Sony for now. 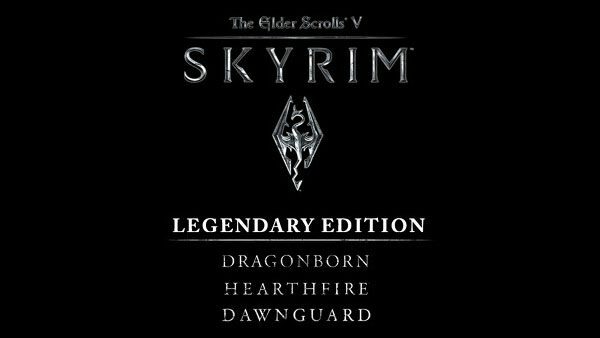 Skyrim already has two DLC packs released, Dawnguard which adds vampire and werewolf stories and abilities, as well as Hearthfire which allows for the construction of homes and adoption of children. 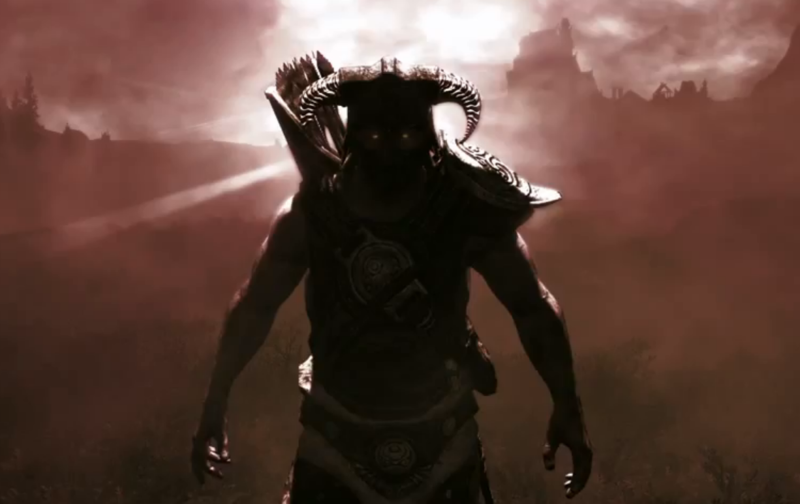 With it being one of the most popular games in recent memory its unlikely that Bethesda will stop producing DLC packs anytime soon, at least not until The Elder Scrolls Online debuts.